As we witness rapid urbanisation and demographic change in the region, it becomes more challenging to create places that establish a sense of belonging and human attachment to communities. When it comes to the UAE, the country has always been blessed with a rich cultural heritage and has great potential to nurture creativity and innovation. To unlock these potentials, the Dubai Government is placing significant emphasis on the transformative concepts for the real estate sector in partnership with the private sector with a vision to make the emirate one of the most sought-after cities in the world to live, work and play. How can we as real estate developers capitalise on a local community’s assets, inspiration, and potential, to create public spaces that promote people’s health, happiness, and well-being? We believe that “place-making” is a catalyst for revitalising community development in the UAE. 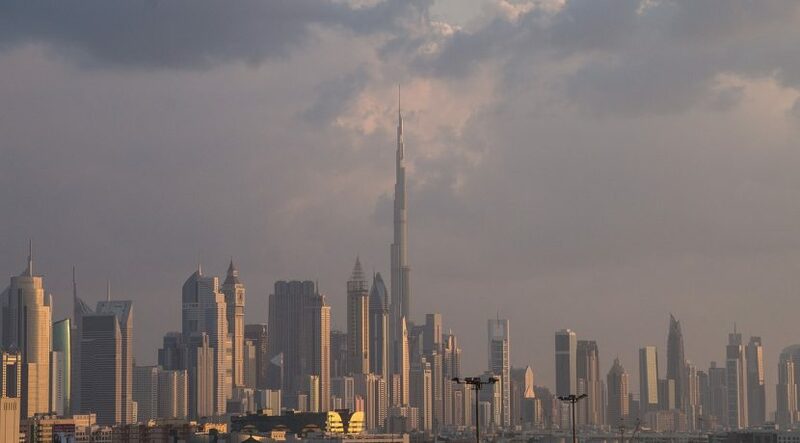 We also do believe that the UAE’s real estate sector is primed for disruption by place-making, simply because the UAE has matured into a regional leader of transformation and growth. Today, whether people are buying property, living here or visiting, they seek places with heart and soul, a true sense of belonging and everlasting attachment. Place-making addresses these needs as it is built on the premise that the most desirable communities carry emotional as well as functional values. This is not a new phenomenon. There are several examples of metropolises that have evolved through economic growth and lifestyle changes. Over the years, cities such as London, New York and Sydney have absorbed culture, trends and people’s needs to develop, so that key areas, once unattractive, are now highly sought-after places with unique character. Place-making distinguishes developments in numerous ways. At the core, it builds on the aspects of development that deliver functional value, including quality and location, by embedding qualities that generate emotional value, such as authenticity, variety and social interaction. Established in the 19th century, the Bastakiya quarter stands out to this day as the oldest residential area in Dubai with its authentic buildings, wind towers, cafes and galleries. Alserkal Avenue has also quickly become one of the most popular modern urban spaces in the UAE, well-known for supporting creativity and cultural exchange. The space features simple, yet unique, concepts that combine contemporary lifestyle with the region’s heritage, creating a human friendly neighbourhood that encourages people to meet, talk and interact with their surroundings. Our own research into the drivers behind emotional attachment to urban developments and communities, reaffirms the impact of place-making. 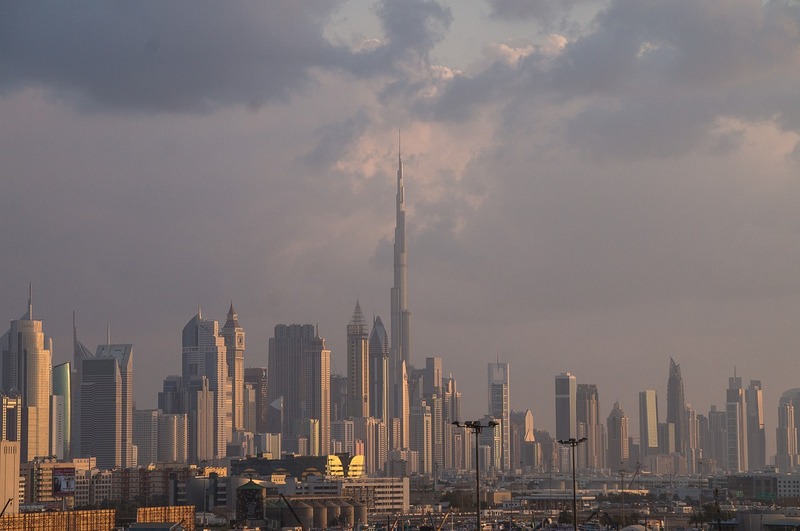 Using neuroscience technology, we measured how people in the UAE subconsciously and consciously responded to various images of urban developments and landscapes from around the world. The findings tell us that human activity, greenery, artistic features and bright colours are the most powerful drivers of emotional engagement with destinations and environments. Al Mouj Muscat, our waterfront development in Oman, was developed with these principles in mind to create unique destinations. The Beach Park, for instance, was carefully planned and designed to allow human interaction with its facilities, echoing the Omani maritime culture. Everyday simple human activity within the community, whether it is a Saturday open market or a movie night in the park, helps establish social cohesion in the neighbourhood. The international property market is abundant with examples of how place-making can transform and enhance communities by exceeding the traditional facilities such as playgrounds and parks. They invest in cultural pursuits and ensure a mixture of services and uses are available. These developments also focus on diversity of movement, by working with governments to offer alternative transit options, placing pedestrian mobility over every other mode of transport to deliver a real sense of place and community. However, communities aren’t simply built using brick and mortar. A diverse network of people and their cultures help to foster the uniqueness that today’s savvy buyers are craving. This aspect of placemaking can be the most critical and hardest to achieve. Place-making requires putting people first, valuing public spaces and providing opportunities to enjoy life; creating great moments for everyone, every day. That is why, we believe that place-making is a fundamental driver in the long-term sustainability of community development, domestically and regionally. Enhancing well-being is a core pillar of a cohesive, happy community.